- I don’t know this for sure but I’d hazard a guess that Tait Farm has become the Shrub Capital of the World. 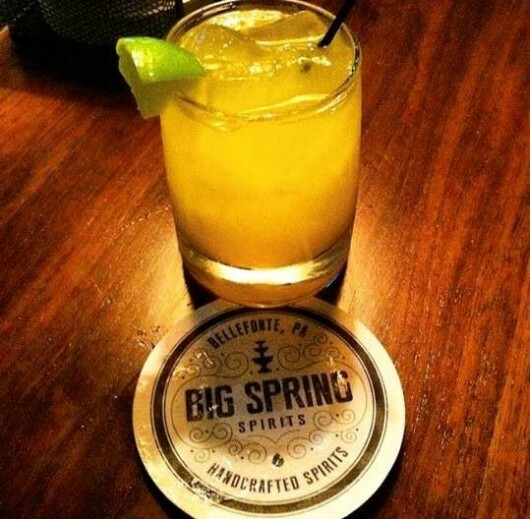 They make a variety of delicious shrubs, and this Saturday they will join forces with Big Spring Spirits to offer up a workshop titled “Summer Shrub Cocktail Mixology” Saturday from 2:00 p.m. to 4:00 p.m. Learn how to make some refreshing cocktails, try a few samples, and wow your guests at your next backyard barbeque. - While the weather Saturday is expected to be more like a rainy September day, that doesn’t mean it’s not time for ice cream. Spat’s Cafe and Speakeasy will host an ice cream making workshop at the restaurant Saturday from 4:00 p.m. to 5:00 p.m. as part of Happy Valley Culinary Week. - Summer’s bounty is on full display at area farmers markets. You can get many of your favorite summer veggies, including garlic scapes, which make for fantastic summer pastas dishes and pestos. - Registration is now open for PASA’s 2015 Summer Conference, held Aug. 7 and 8. Go here to learn more and to sign up.